Are you considering the best way to get to the Monaco Yacht Show on 27-30 September? Well, here’s an idea… you could go by bicycle. Admittedly you may arrive needing a short rest before you go into the show but it would all be for a good cause, helping save the crisis in our oceans; so very topical with the catastrophic damage from the devastating hurricanes to hit the Caribbean and mainland USA this September 2017. 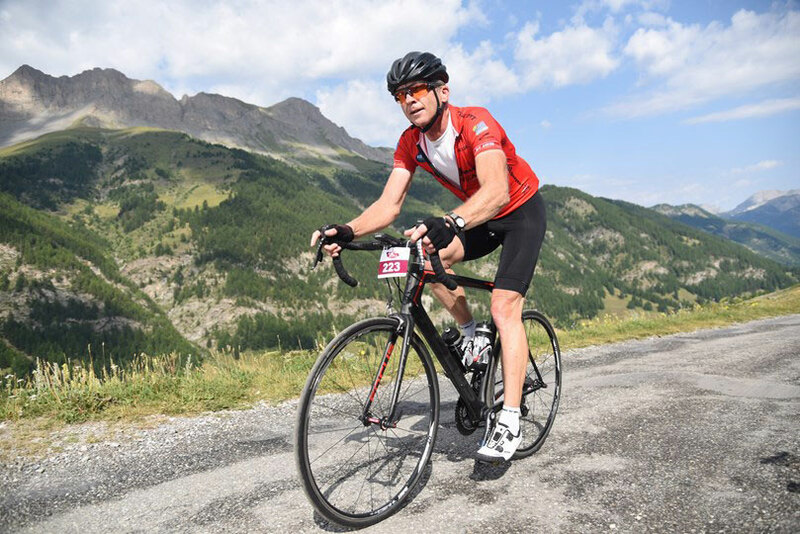 London to Monaco is an annual cycle ride and networking event which supports the ocean conservation work of Blue Marine Foundation. 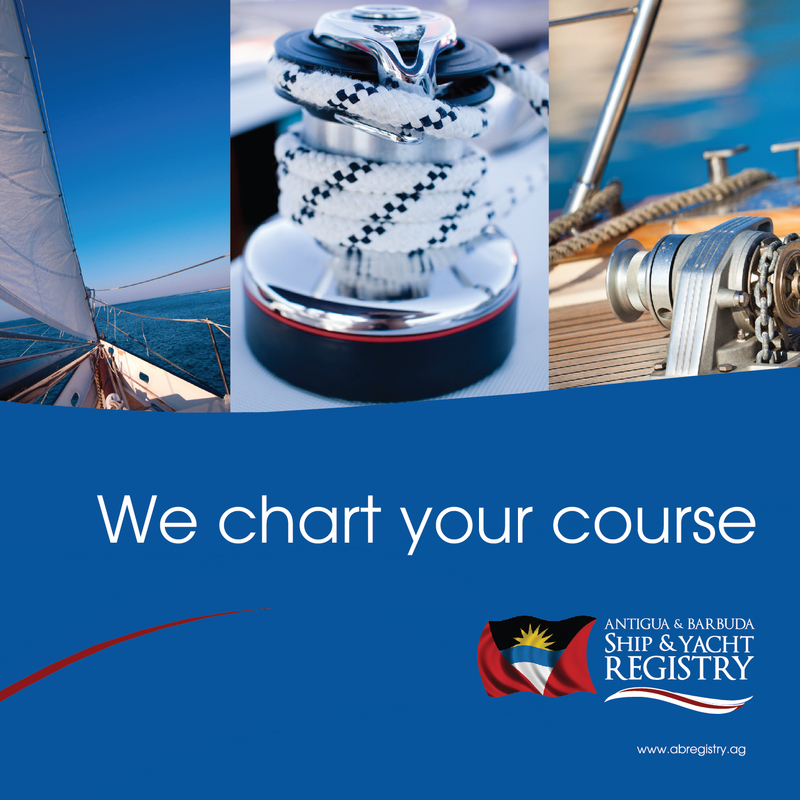 It was founded and is sponsored by Winch Design, and supported by a number of top names in the superyacht industry. 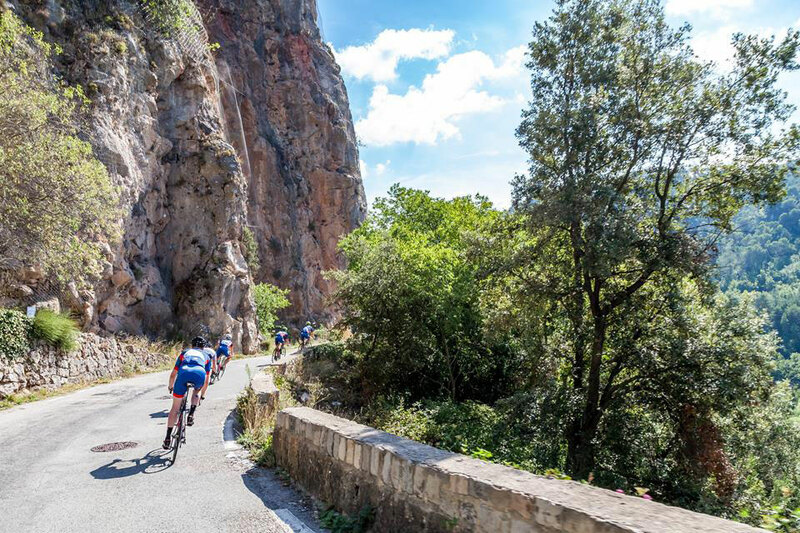 Participants get to take an active role in saving the oceans while being challenged to a 1400km bike ride, tackling endless climbs to mountain peaks and white knuckle descents. 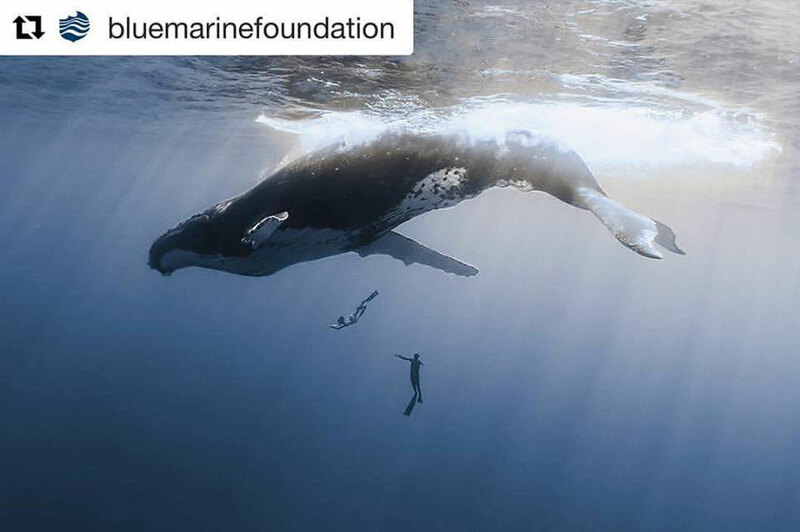 It’s a fantastic goal to achieve and helps towards Blue Marine Foundation’s mission of pressing for the creation of marine reserves over 10% of the oceans by 2020 and 30% thereafter. Horrifyingly, 90% of global fish stocks are overexploited and another 90% of large fish are already gone, yet one billion people depend on sea food for protein. The Foundation is working hard to reverse the crisis of overfishing and introduce new models of sustainable fishing. It has already achieved several key goals which have led to the protection of four million square kilometres of ocean. £86p of every £1 spent goes towards projects. 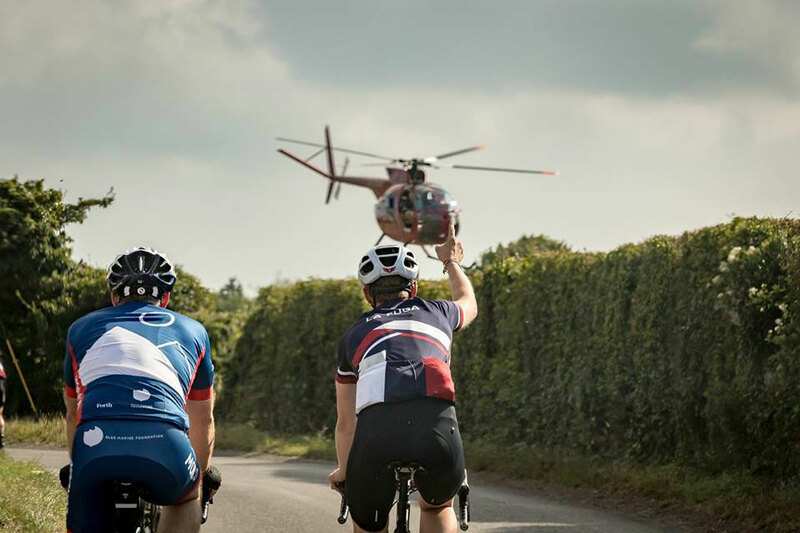 The ride takes place every year and typically attracts around 60 cyclists; a max of 30 taking part in the full 10 day 1400 km from London, and a further 30 joining in Lyon for the final 6 days. So next year it could be you! If you are worried about how to get your laptop and luggage to the show, don’t worry, Blue Marine Foundation has teamed up with Rapha Travel who will manage all the logistics and routes. 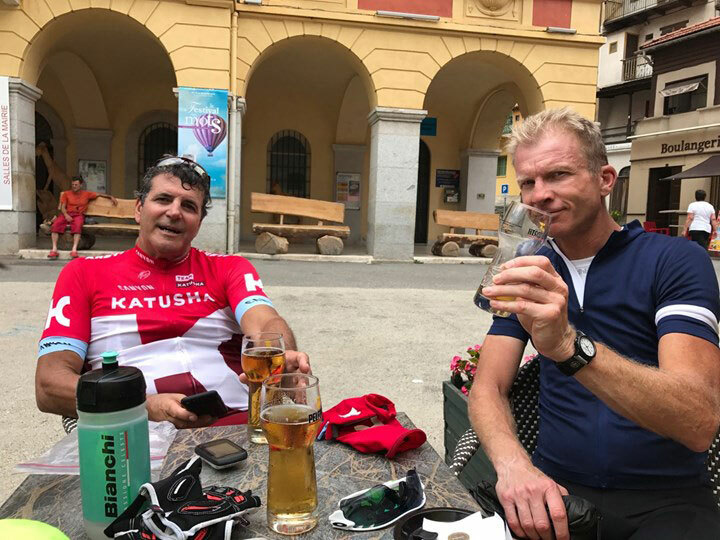 This year, well known superyacht Captain Nick Hayley is taking on the challenge from London…Please support him him if you can, lets see if we can help him reach his target of Eu 2000. 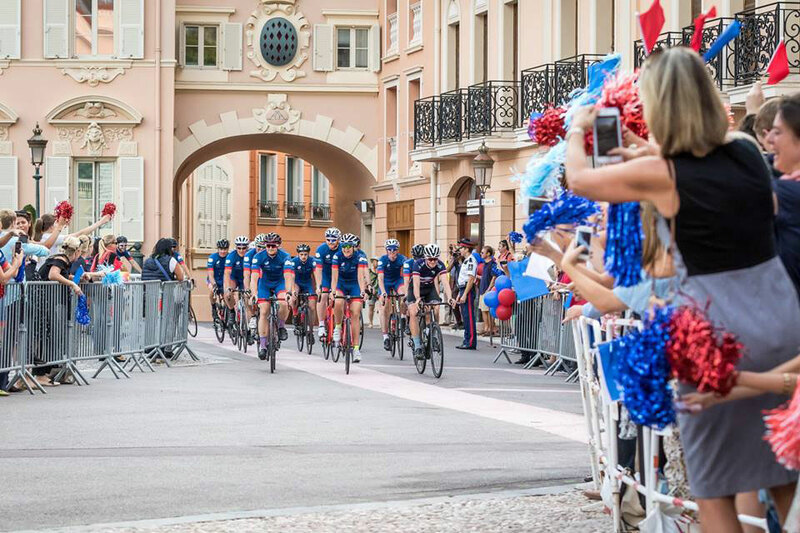 Cyclists will depart from London’s Somerset House, where they will experience a celebrity send off and arrive at the Prince’s Palace in Monaco to receive a royal greeting from Prince Albert himself, the day before the start of the Monaco Yacht Show. 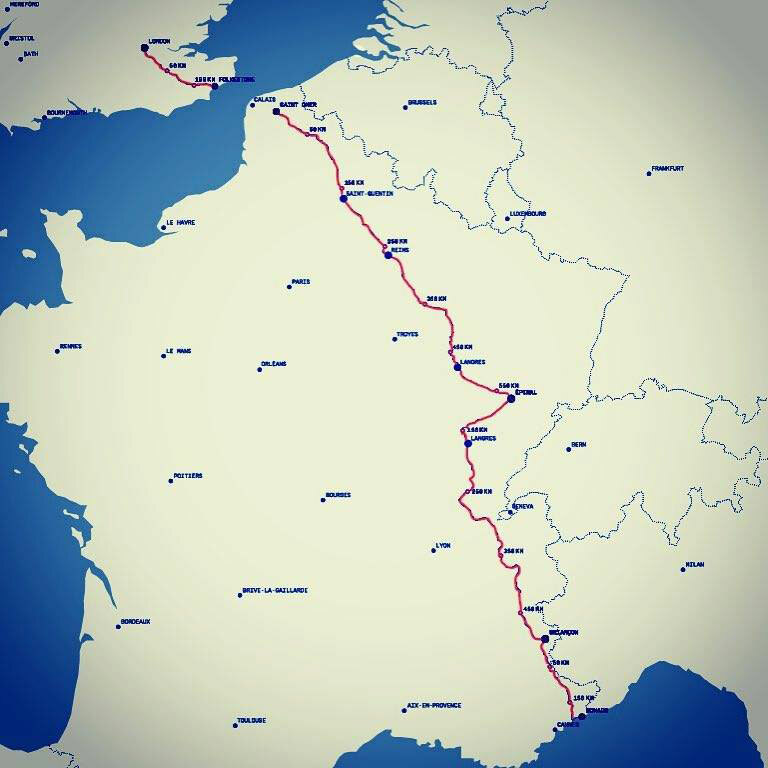 In between, they will pass through the varied terrains of France, via Lyon, and across the stunning scenery of the Alps, finally reaching the Monaco coast. 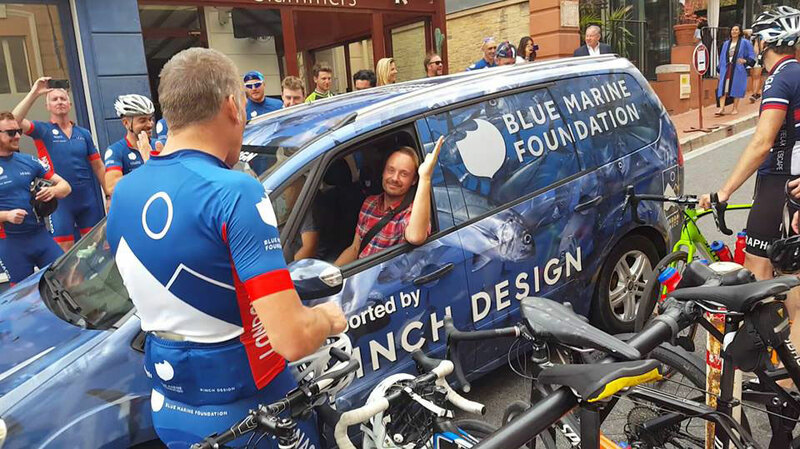 Last year, BMF raised over £250,000 for ocean conservation. Funds raised went towards two of Blue’s projects: Aeolian Islands and Ascension Island in the Aeolians. This money enabled them to initiate the creation of a marine protected area in the beautiful but threatened waters. In Ascension, they funded a huge range of conservation, education and eco-tourist development for the island. 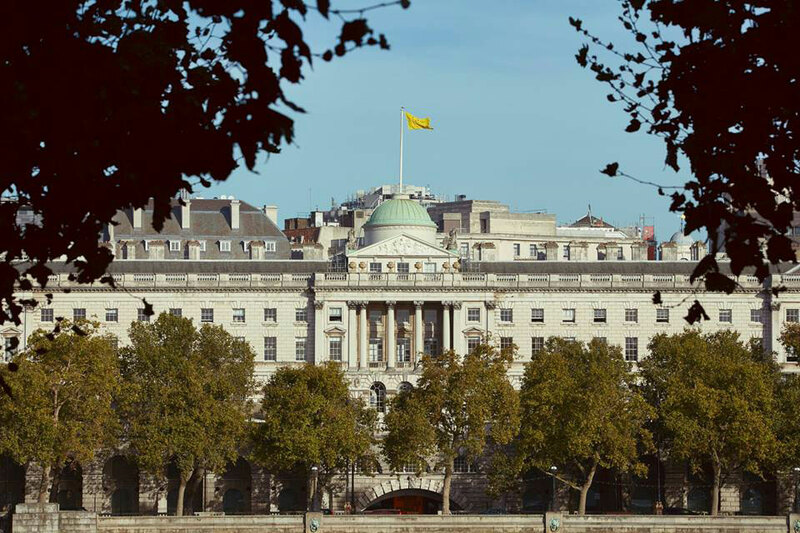 This year they hope to raise even more funds for even more projects including the Solent Oyster Restoration Project, marine plastic removal as well as further work in Ascension and the Maldives. For more information visit www.bluemarinefoundation.com/london-monaco-cycle/.